Parks have developed enormously over the last 20 years; they have become an important market for the future. 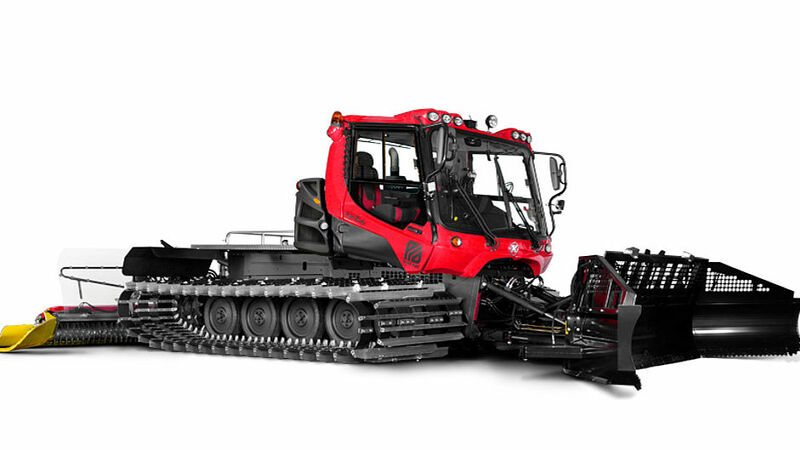 That’s why we presented the first PistenBully adapted for parks back in 2000. Park designs are becoming ever more extreme in the professional sector. In addition, increasing numbers of ski resorts are offering adventure trails, funslopes and family parks to boost their appeal to skiers and snowboarders and, thus, their own competitiveness. 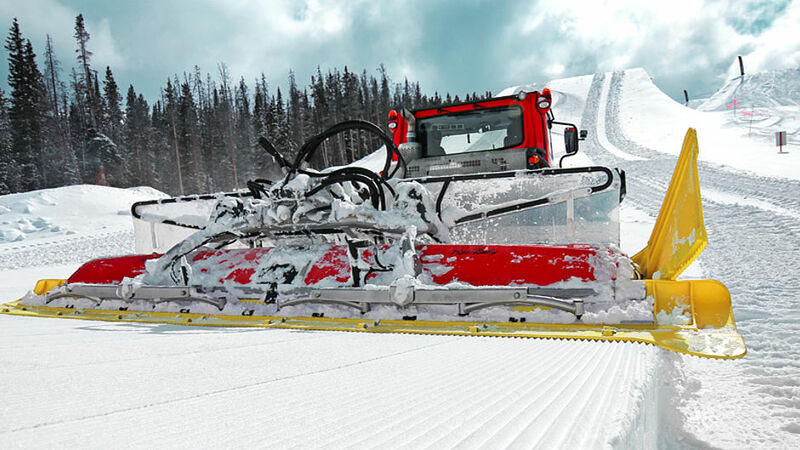 This naturally has an impact on their requirements of the snow groomers: Parks constitute a whole different set of tasks to the slopes. In collaboration with the best park developers and shapers from the USA and Europe, we have created a new machine that is precisely tailored to the needs and wishes of park builders. We are proud to present the new 400 ParkPro to you today – the professional tool for more creativity and perfection. Coverage, agility, precision, large action radius and many park-specific features are important in the park. 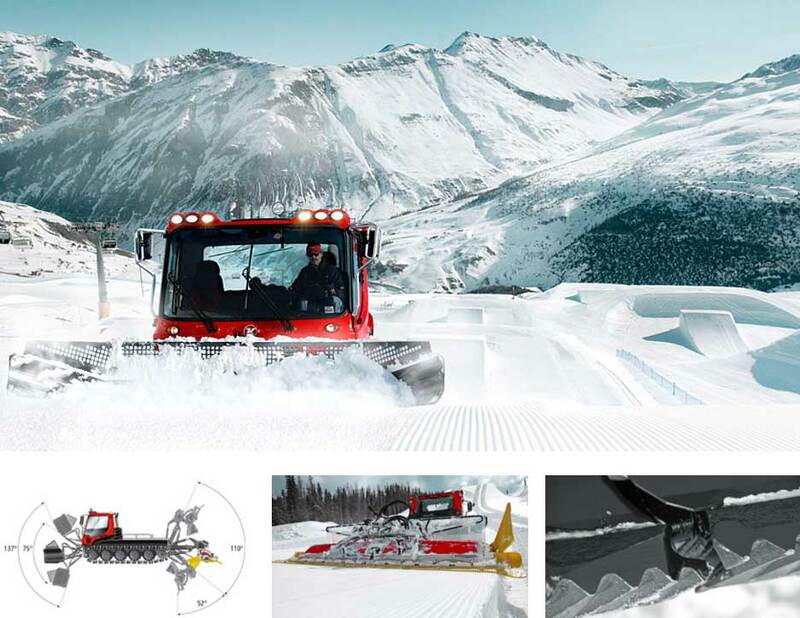 We have developed the ParkPro with drivers, shapers, park designers and riders. With the ParkPro you’ll make it happily through the night. Warm feet, an ergonomic seat and handy tools making your work a pleasure. Bluetooth ensures that drivers can always stay in touch with their team. 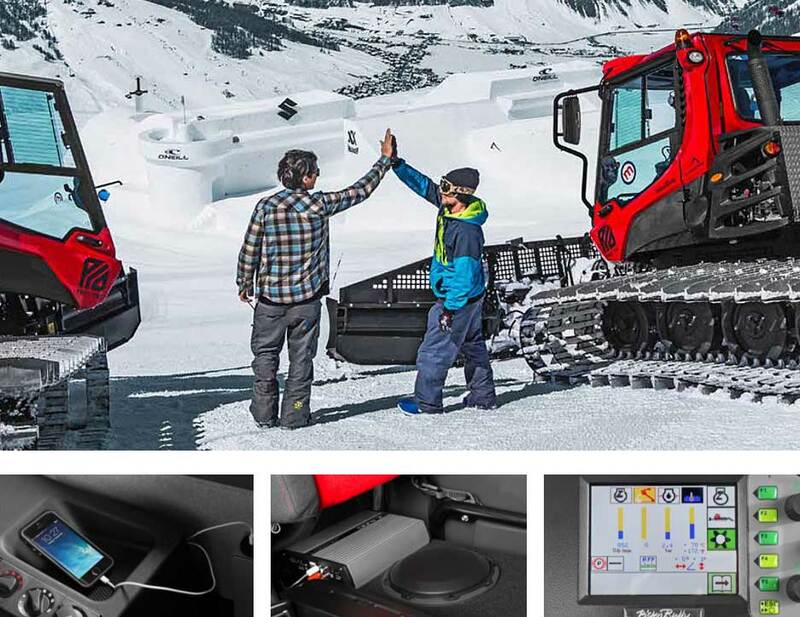 A PistenBully has never been so intuitive to control. 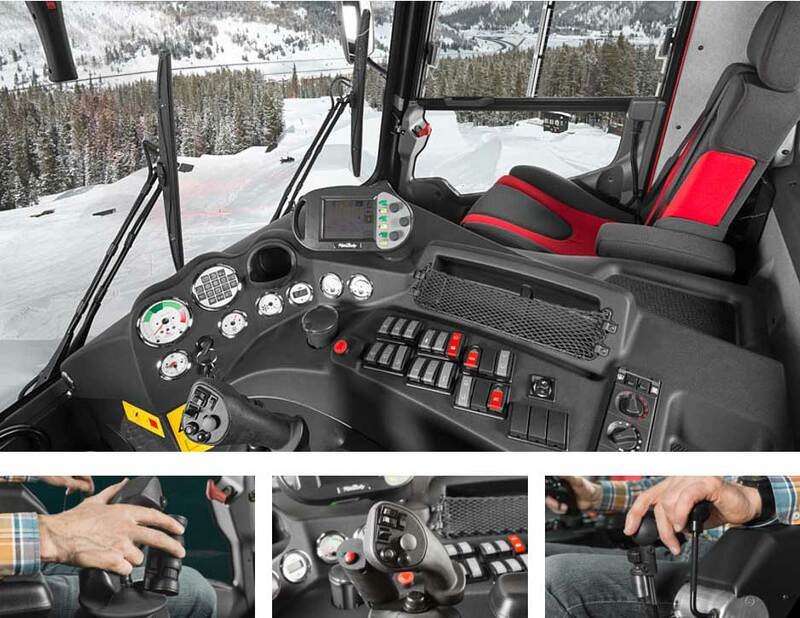 The joystick specially developed for the ParkPro sets new standards in terms of operation and flexibility. The New Switchblade². Creative Park Features. Parkflextiller With Flexlock. For Efficient Shaping. Flexible And Agile. Perfect For Shaping. For Creative Headshapers. Creative Possibilities. 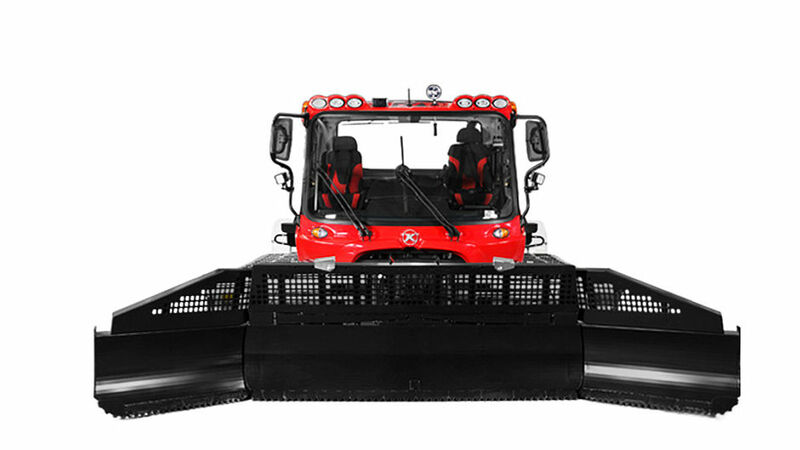 The stinger and PSX control make the ParkFlex tiller’s range of motion even greater. The ParkBully reaches high up and deep below with its tiller – creating precise radii and laying down a perfectly finished surface.